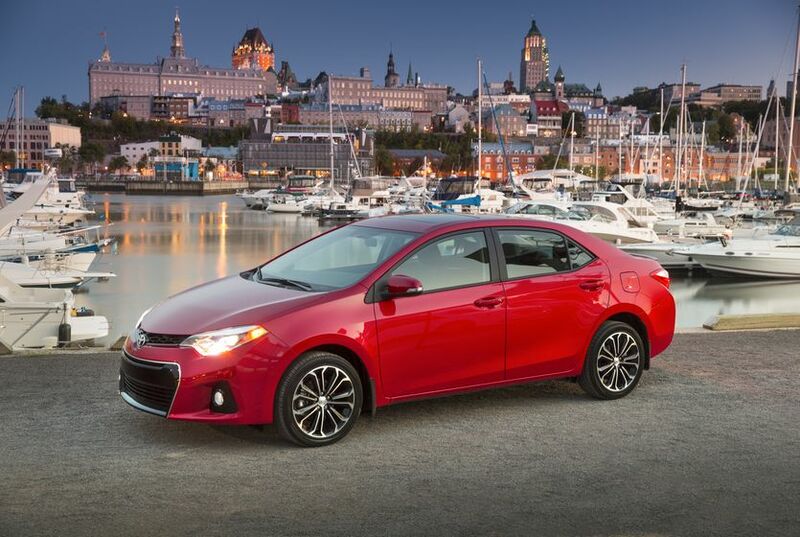 Toronto, ON., Oct. 17, 2013 – The 2014 Toyota Corolla has been elevated to “green heights.” The Green Car Journal has named the eleventh-generation sedan a finalist for the 2014 Green Car of the Year award and one of its top 5 Green Cars for 2014. 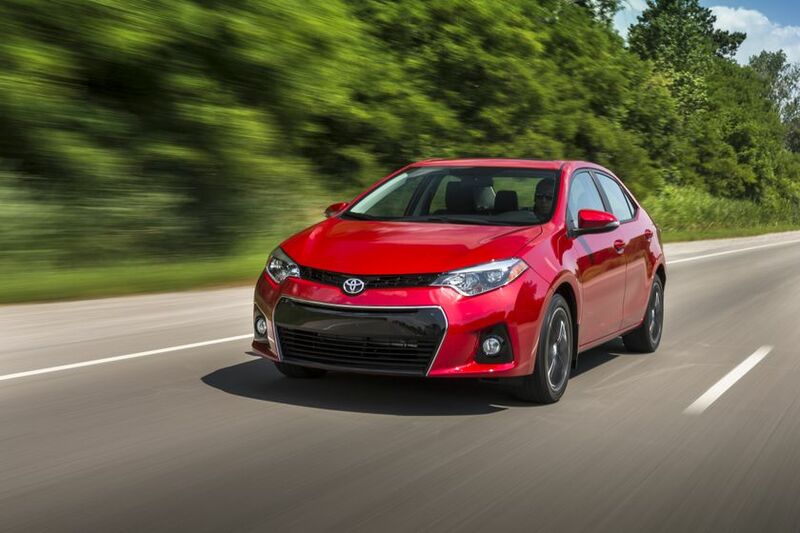 The Corolla also earned the magazine’s ‘Green Car Product of Excellence’ distinction. 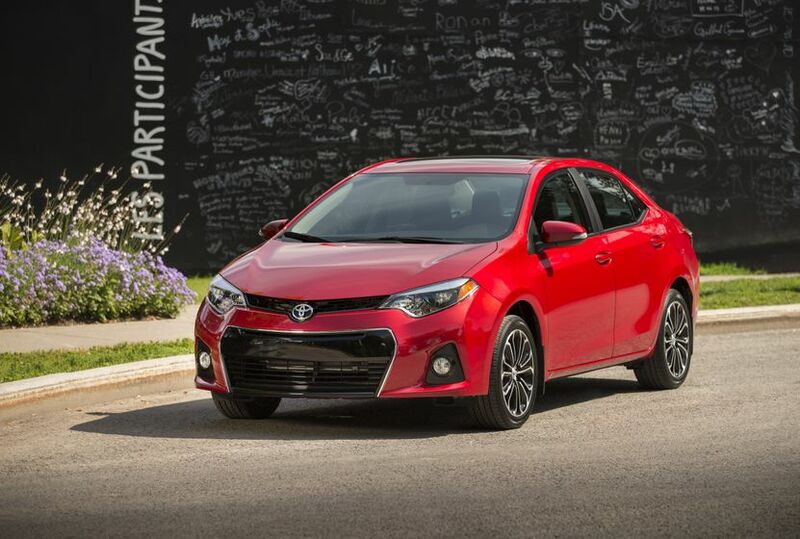 As the world’s most popular nameplate with more that 40 million sold, including more than 1.3 million in Canada, the Toyota Corolla has evolved with the ever changing needs of customers and the market. The new 11th generation Corolla offers attractive styling, enhanced convenience and excellent fuel efficiency, particularly with the new LE Eco model which simultaneously delivers the highest fuel efficiency while offering the most power available in a Corolla.